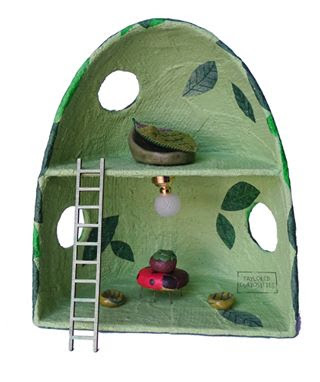 This is the latest house to be made available. Following Moonglade that was added earlier this week. Moonglade has glow in the dark attributes. 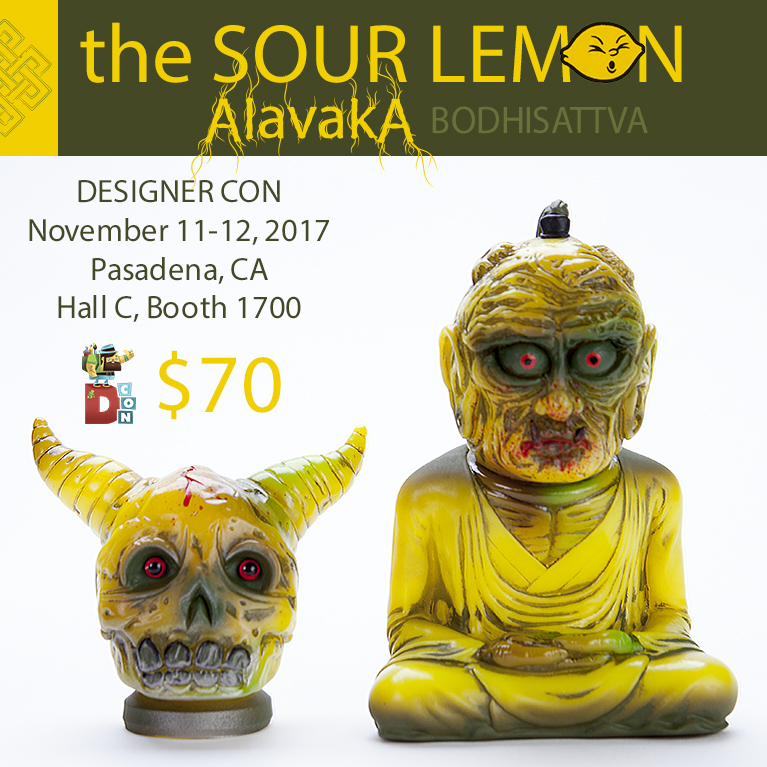 Horrible Adorables will be releasing a bunch of new items at DESIGNER CON!!! 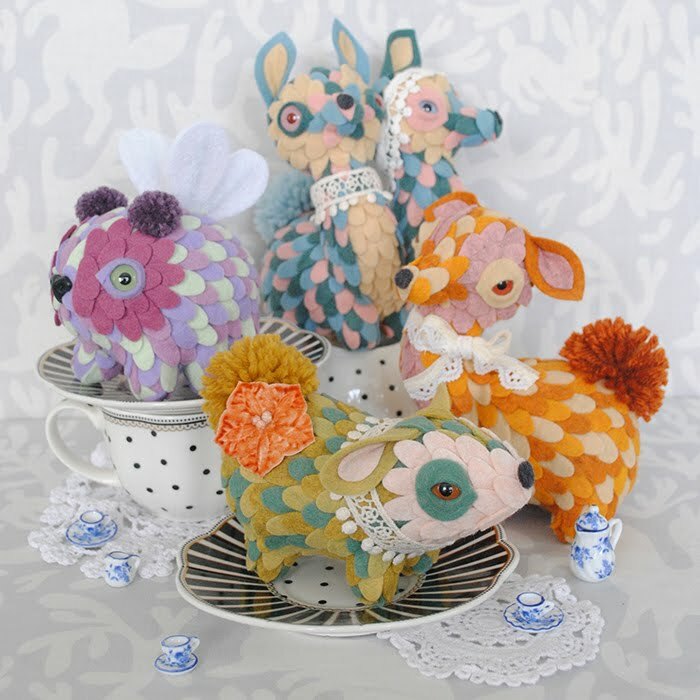 Horrible Adorables is having a Tea Party, and you're all invited! The Oddi-Tea Party's guest list includes Winged Pippets, Pomsorials, and Pompedelettes all dressed up in their fanciest frills. 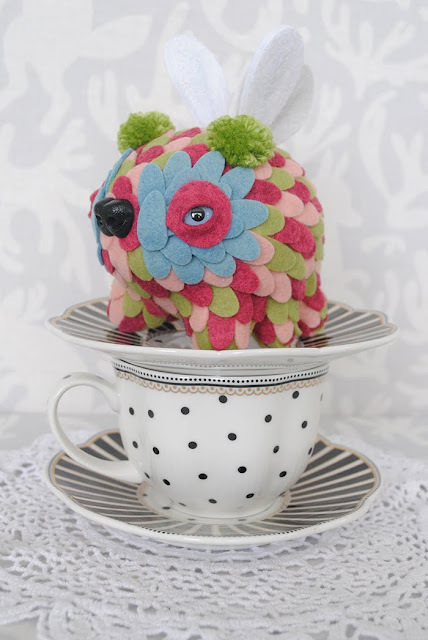 Each one-of-a-kind piece gets it's color palette from various tea flavors, such as Earl Grey, Pumpkin Chai, and English Breakfast. Edition Size - All one of a kind pieces. 9 pieces total. Horrible Adorables soft sculptures just got a whole lot softer! 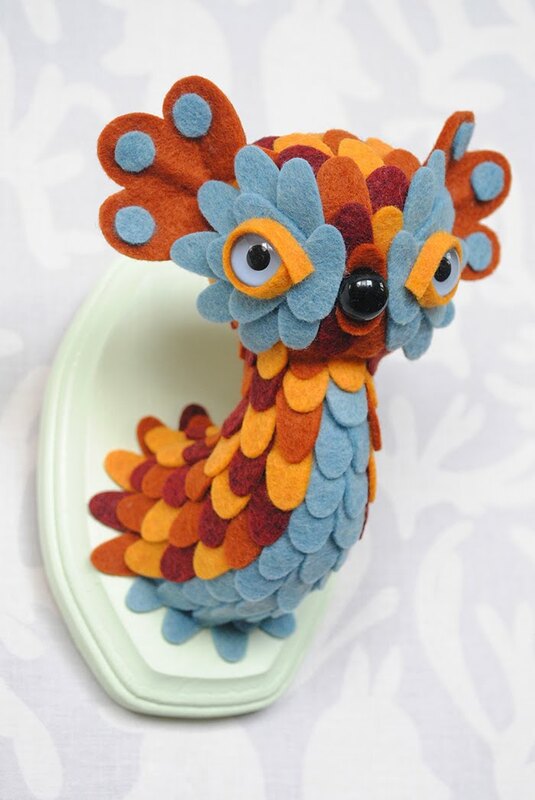 They are dipping their toes into a new medium and a small initial run of 12 squishy foam creatures will be available in a range of pastel hues. 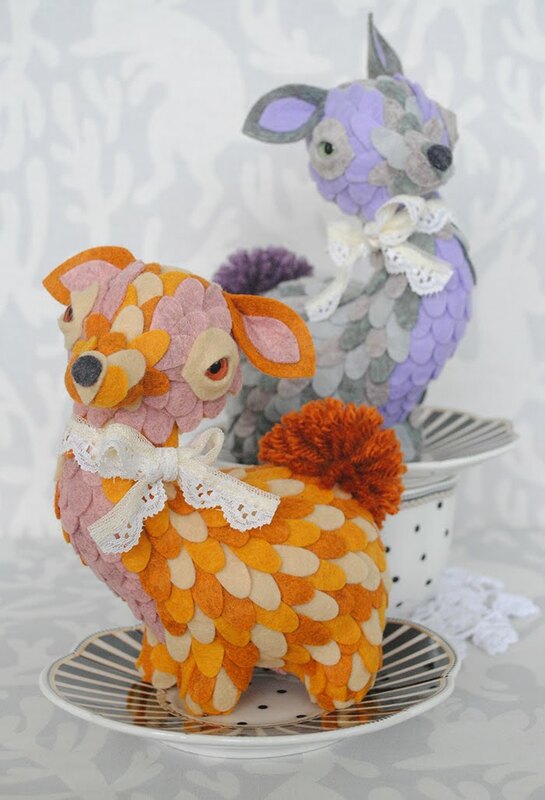 Take out your horrible stress on these adorable critters by giving them a good squeeze! Horrible Adorables will be releasing their newest mini mount at DCon. This time it's in the form of Foxolotl, the little fan-eared cutie. They'll only be bringing 6 of this new style to DCon, so be sure to snag one quick. Foxolotl will also be joined by many popular styles of their wall hanging creatures. Horrible Adorables has collaborated with The Artpin Collection to bring you 'The Wolf' enamel pin. 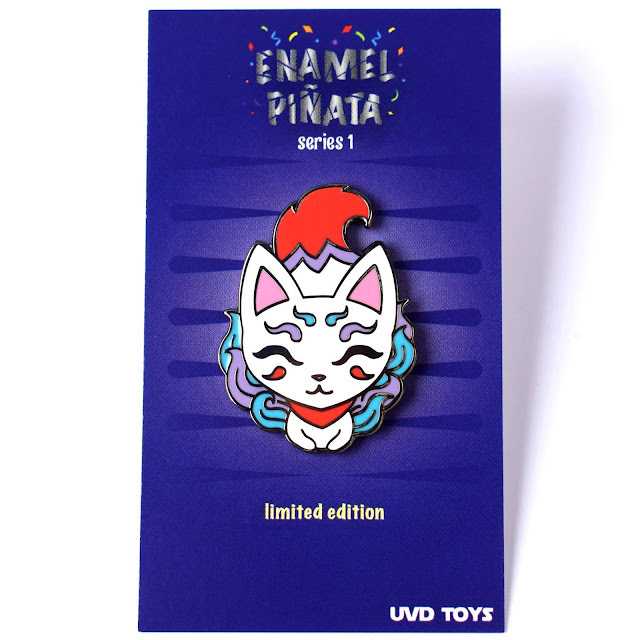 This is the first in a series of pins based off of folktales where Horrible Adorables has reinterpreted Little Red Riding Hood with a morbid twist. Horrible Adorables will have an exclusive Zombie colorway available at their booth at DCon in addition to the original colorway available through The Artpin Collection. 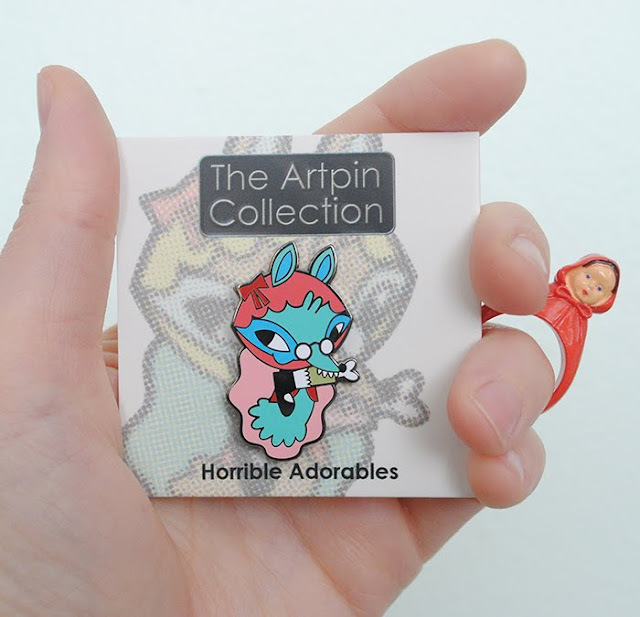 The third pin release from Horrible Adorables debuts at DCon! 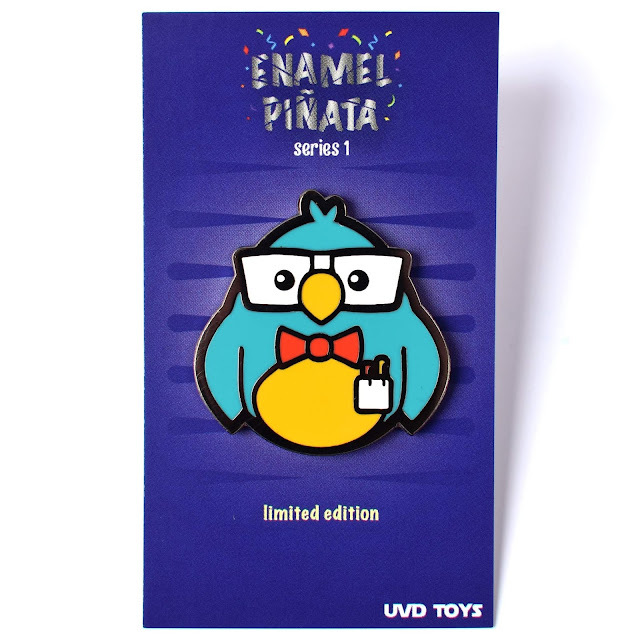 Their beloved character Haremus makes its way to enamel pin form. As the weather gets chillier, it's the perfect companion to any cozy sweater. 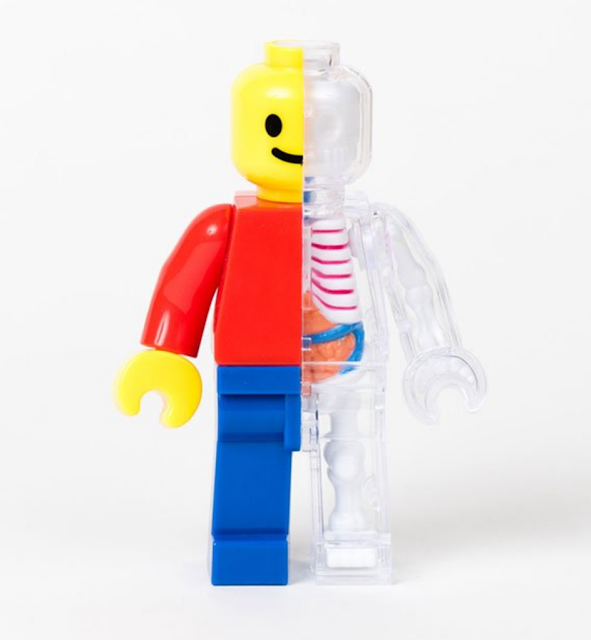 These amazing 3 inch vinyl figures are whimsical interpretations of classic children's cereals that we at Toy Tokyo is sure everyone is familiar. 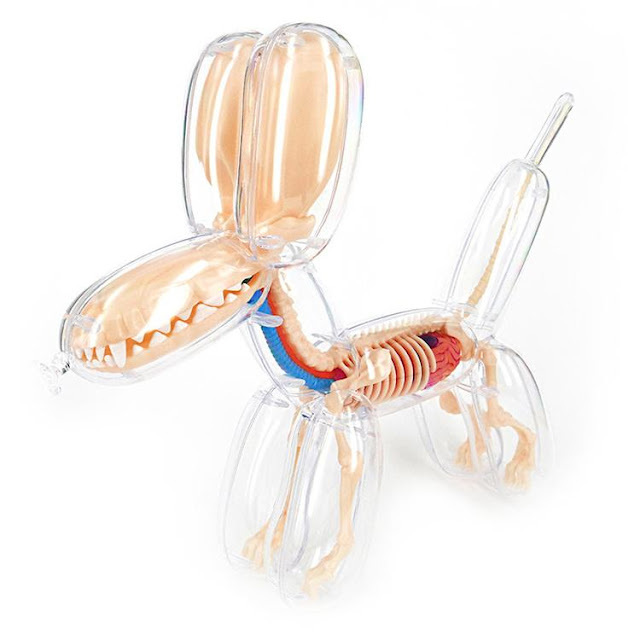 Ron English is well know around the globe by art collectors, and collectible vinyl toy collectors alike. His artwork is a combination of humor, social commentary, with a touch of the grotesque to keep things interesting. 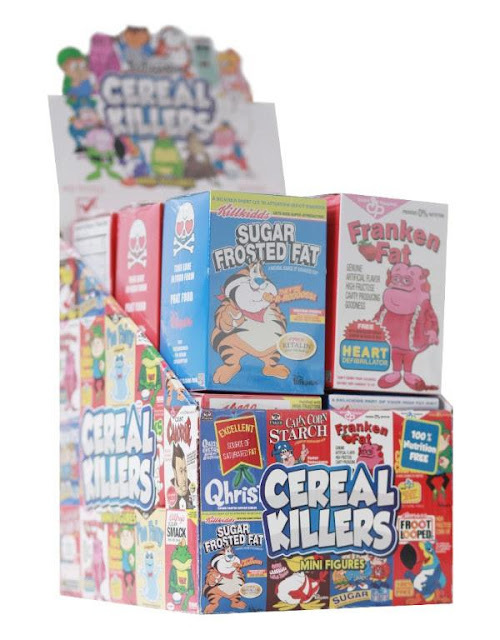 The Cereal Killers mini figures are each approximately 3 inches tall and sculpted in vinyl. And, what makes the piece both beautiful, unique and collectible is not just the figure, but the boxes also. Each is an individual piece of design art, with cynical plays on classic cereal box advertising. So definitely do not throw the boxes away! For Designer Con 2017 UVD Toys will launch another wave of their Enamel Piñata series of 1.5” hard enamel pins! 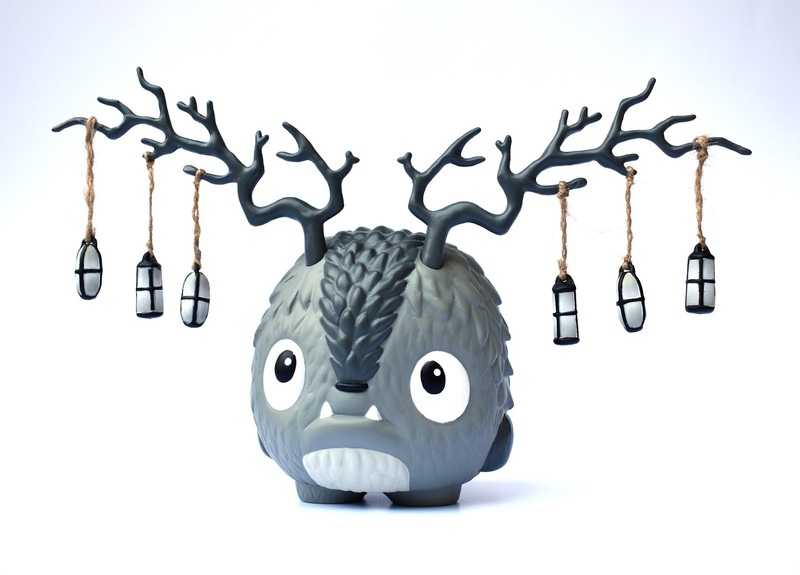 This release will include two new designs “Berd” from Dave Perillo and “Kitsune” from Jeremiah Ketner. They will also have more enamel pins from the series including Mike Giant, Pez, Flying Fortress, Ally Burke, and Senor Nacho. Grab any of these pins for $10 each or get 3 for $25. 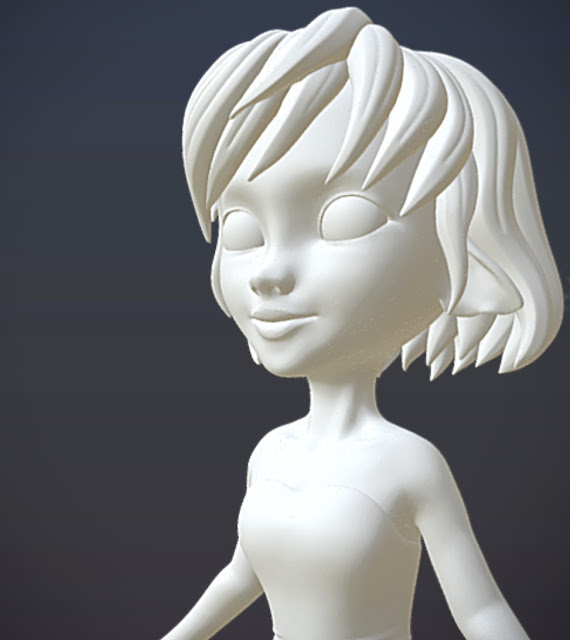 You will also find editions of The Bots x UVD Toys Luna. You can pick up the Long Night and the retailer Blue editions for $60 each or grab both for $100! 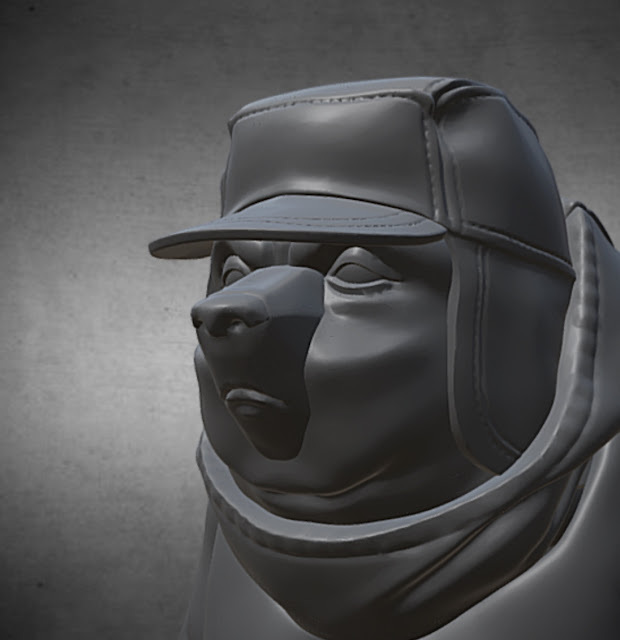 You will also be able to check out some custom Luna’s from Doktor A, J*Ryu, and MapMap! 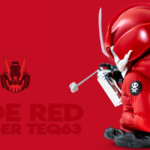 They will also have prototypes on display from Mike Fudge, MJ Hsu, The Bots, and Kyle Kirwin. 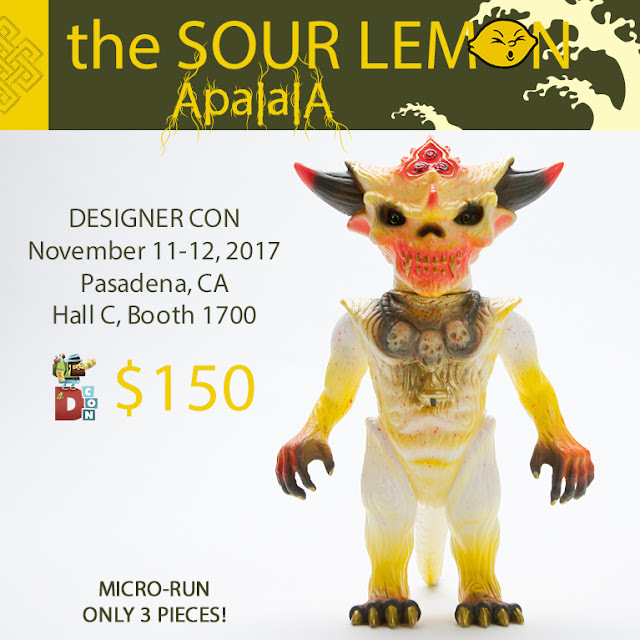 If you you are interested in seeing the future of UVD Toys or purchasing and of their products make sure to stop by table #TF16 in Hall C of Designer Con! 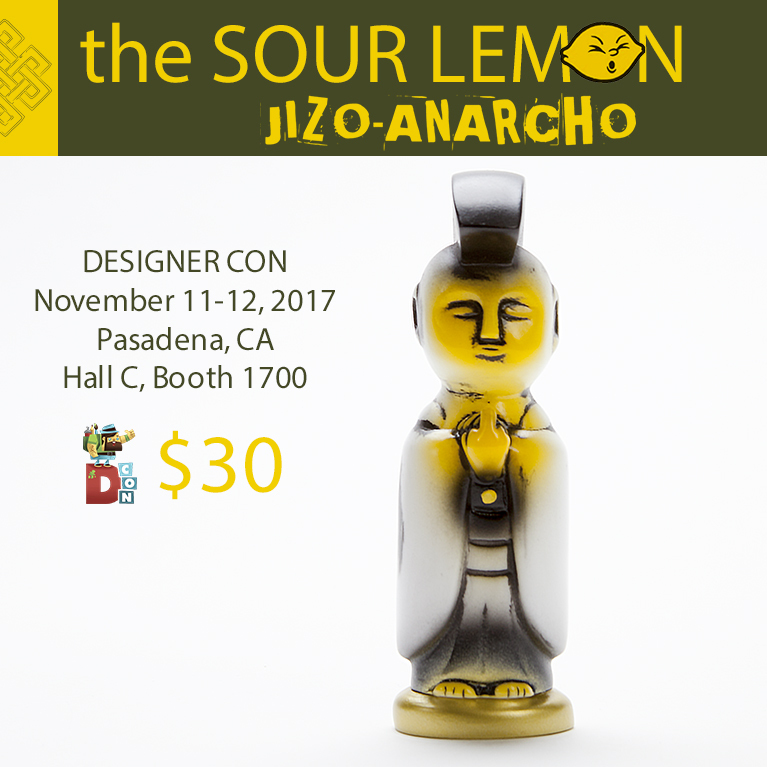 Stop by booth 1700 for Devils Head Productions newest Sour Lemon figures this weekend at Designer Con.